Award-winning artists Archie Roach and Clare Bowditch top a star-studded line-up of musical talent set to perform at Garma 2016. Roach, whose signature song'Took The Children Away' was added to the National Film and Sound Archive in 2013, has been a powerful voice in the debate on social justice and Indigenous affairs for 25 years. With numerous albums and awards to his name, Roach's impact on the Australian musical landscape has been significant. Bowditch, an ARIA award-winning artist also know for her acting and writing, will release her eighth album later this year.  Her talent has been recognised by the likes of Rolling Stone, which named her Women of the Year, and musician Leonard Cohen, with whom she has toured. 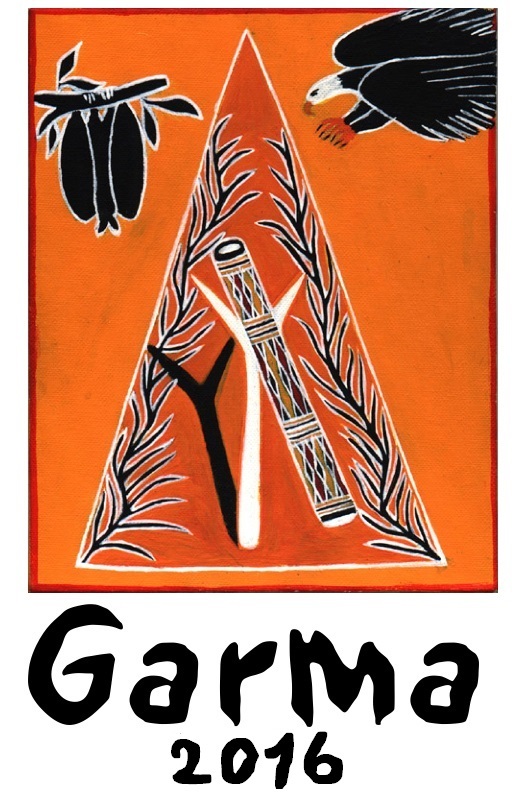 Also playing at this year's Garma are: Radical Son; Warren Williams; East Journey; Jessie Lloyd; Matjala; Sol Nation; Gawurra; Wild Water; Barra West Band; Ezy 5; Next Generation; KK Band; Garrangali Band; and Salt Land Band. Yothu Yindi Foundation CEO Denise Bowden said it was an exciting and eclectic mix of local and interstate artists with a range of influence and styles. 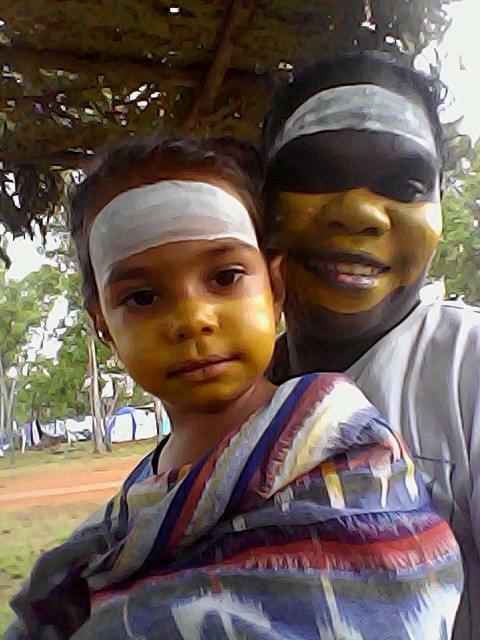 "The Arnhem Land region and its surrounds pack a strong musical punch, and music has always been a key ingredient in the Garma experience going back many years," she said. 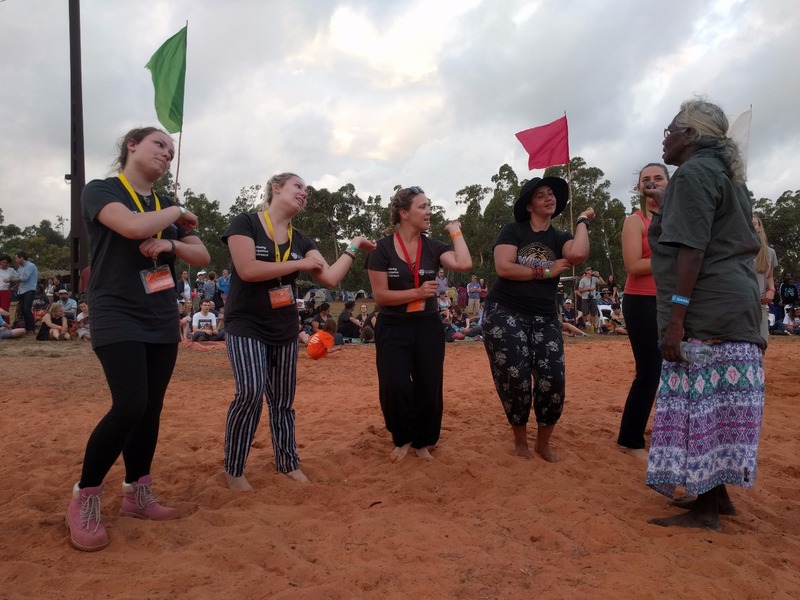 "We're very proud of the fact that new and emerging musical acts from this part of Australia get a lot of attention at Garma, always drawing a large audience to their performances. "From hip-hop to roots, to rock and more traditional Indigenous sounds, there's something for everyone to enjoy on the dance floor at the end of a busy day."  Garma 2016 runs from Friday, 29 July - Monday, 1 August at the Gulkula ceremonial grounds near Gove, the the Northern Territory.